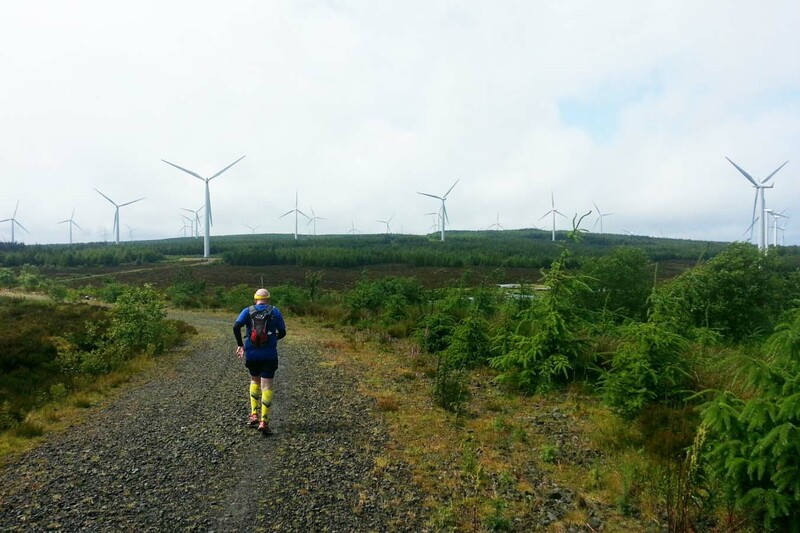 Returning to Whitelee Wind Farm for it’s 4th edition this year. That’s right. It’s Run the Blades. 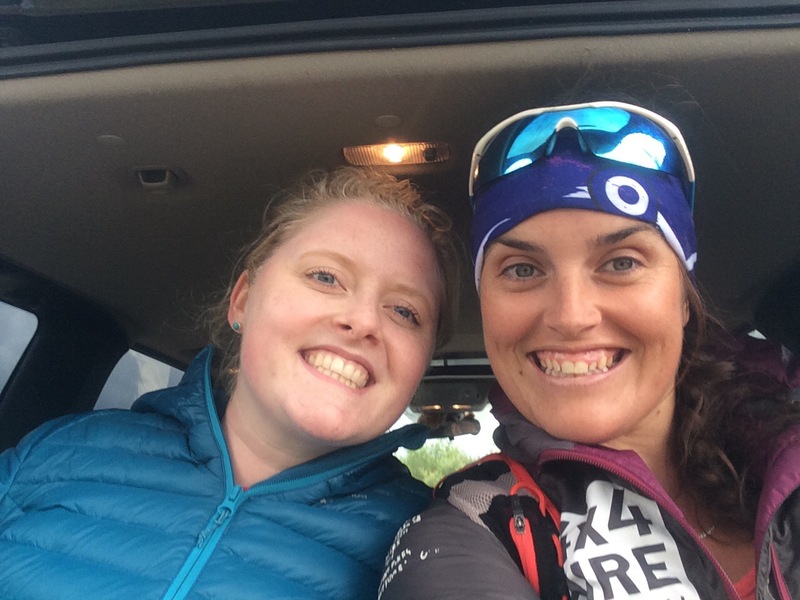 We’ve been keeping up with our ultrarunners (online we mean – not out on trail!) and have pulled together some blogs from over the years. If you’re considering entering the big dunter in 2018, but want to hear some first hand experiences before committing, then read on! 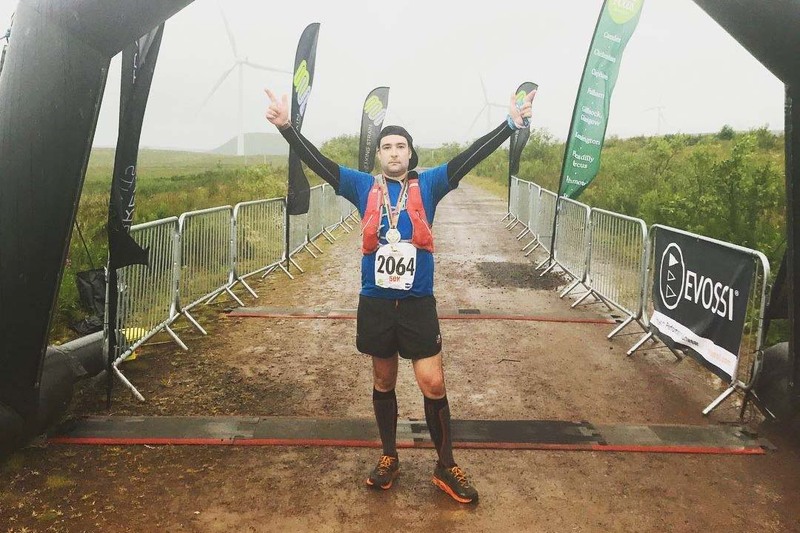 2017 – Owain Williams, 4:07:18. Cheers Owain, we’re looking forward to welcoming you back to the Blades in 2018 (we’ve pre-booked some sunshine for you!). 2017 – Robin Ramsay, 6:26:27. Awesome to see how running’s changed your lifestyle Robin! Good on you. Hope to see you again this year. 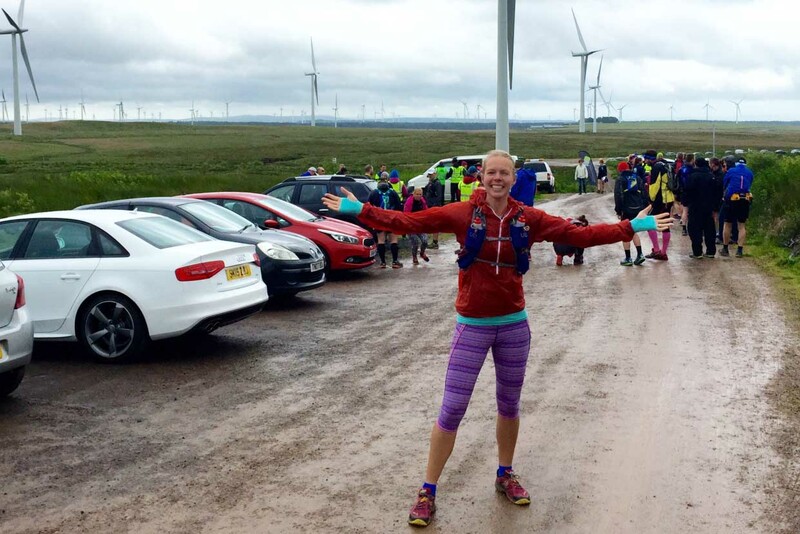 2016 – Viki Williams, 6:15:48. Viki’s racked up 21 ultramarthons to date! Glad to see that Run the Blades was one of them. Hopefully see you back again Viki. 2015 – Lucja Leonard, 4:55:20. Turns out you can predict the future Lucja! Run the Blades had over ten times the number of runners in 2017 than in 2015. With the support of Event Scotland and Scottish Power Renewables in 2018, it’s only onwards and upwards at the wonderful Whitelee Wind Farm. 2015 – Grant Sandilands, 5:07:46. And to reinstate your reference to T.S. Eliot, “Only those who will risk going too far can possibly find out how far one can go.” Nice work guys, even if some of it did ‘resemble a slow shuffle’. 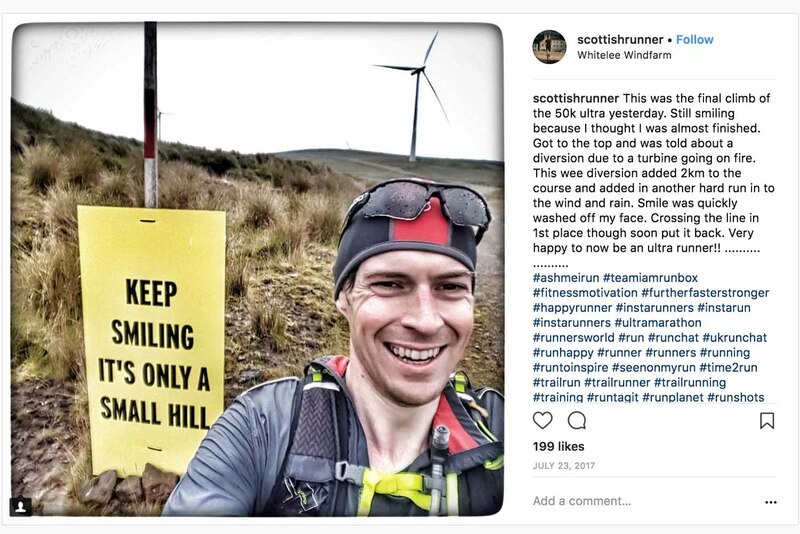 2018 – your time to shine (become an ultrarunner). Not claimed that ultrarunner status yet? 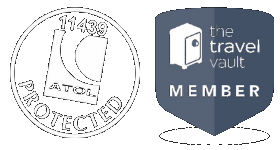 Start your journey and sign up today. (You know you want to).